Morning After Getting Up At 5 Am Visit Madurai. At 8 Am We Will Start Journey To Visit Kodaikanal, After Watching Kodaikanal Come Back To Madurai In The Evening. Leave At 10.Pm By Train To Triruvananthpooram. 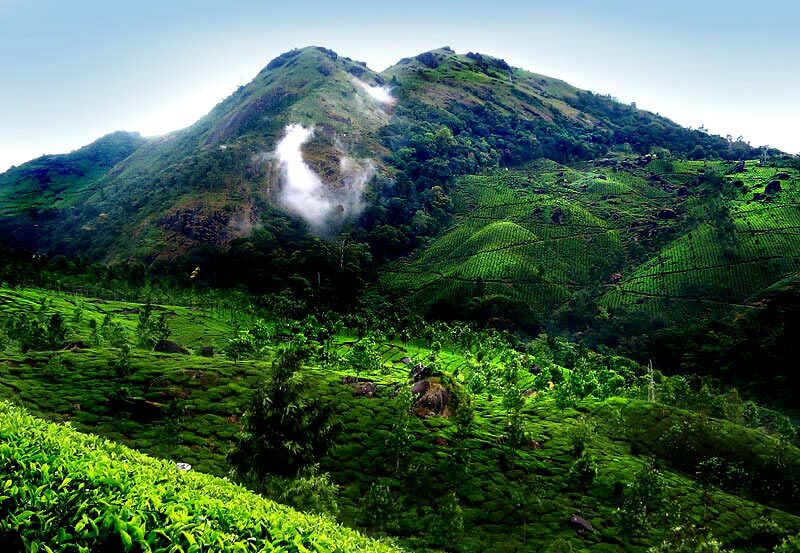 Arrive At Trivandrum Morning 6 Am - Trivandrum Visit & Stay. 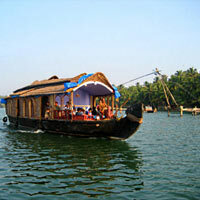 Trivandrum: Padmanambh Temple, Raja Ravi Varma Art Gallery, Kovalam Beach, Zoo & Shopping. After Watching Kanyakumari And Suchindrum Stay At Trivandrum. Kanyakumari: A Confluences Of Three Sea, Kanyakumari Temple, Gandhi Mandap, For Shopping Grass Made Handicraft Goods, Vivekanand Rock. Suchindram: This Temple Is Famous For Its Musical Pillars And Huge Hanuman Statue. The Than Malayan Temple Is Dedicated To The Lords Siva, Vishnu And Brahma And Is A Repository Of Art Treasures. 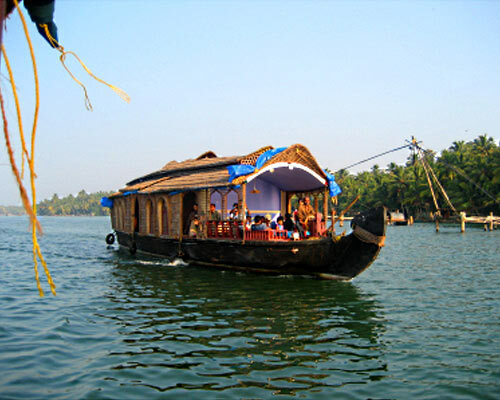 Trivandrum - Alleppey - Kottyam. Stay At Kyumili. Stay At Kyumili- Tekdi: Periyar Wild Life Scantury, Trip By Bus In Jungle(Company Expense)- To Watch Tiger, Lion, Elephant T & Deer Etc-(Poorna River Is Known For Periyar)- If You Want To Go By Boat Over Here You Need To Bare Expenses. 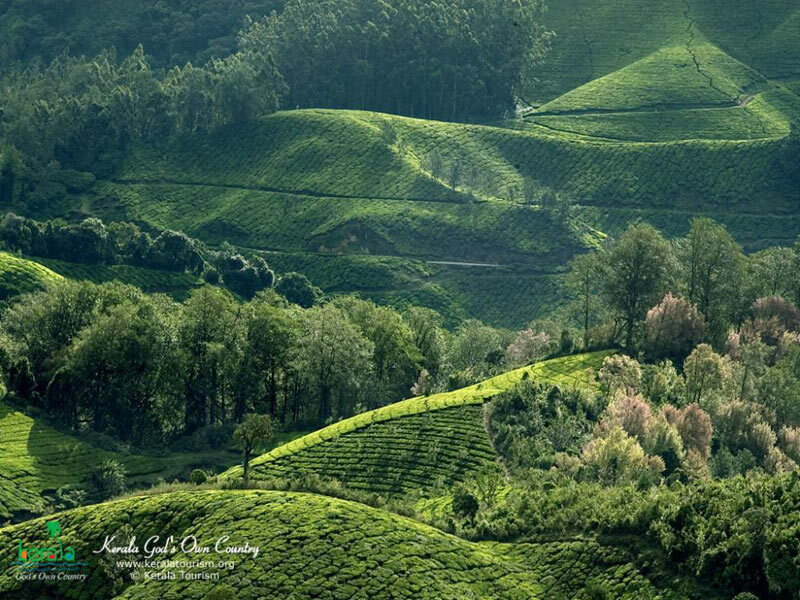 Kyumili - Munnar - Stay At Munnar- Munnar: Located At Very Top Of Hill In Kerala, A Cool Place, Tata Tea Garden, Water Fall, Mettyu Kutti, Madhu River’s Dam, Echo Point. 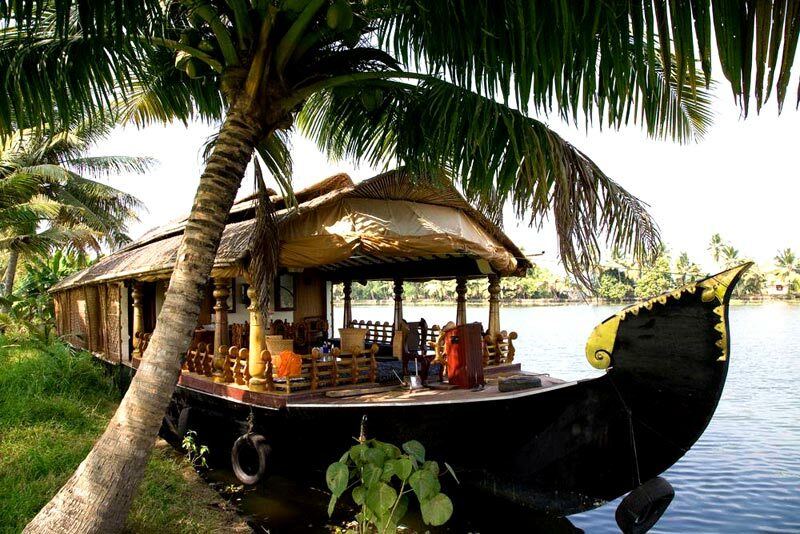 Guruvayur To Cochin - Stay At Cochin. Church, Cinegon, Mattancheri. (Baalgatti & Valhaar Paada Island). Arrive At Mumbai (From Route Of Konkan). Destinations Covered : Kodaikanal, Madurai, Thanjavur, Pondiche..